At Oakwood Wellbeing our vision is to be a centre of excellence for health, fitness and wellbeing services. At our purpose built facility nestled in the Chiltern Hills, we have developed a range of high quality, client focused services that encourages, supports and empowers people to achieve and maintain their health and fitness goals. Our reputation is in understanding the needs of people and helping them to manage their symptoms. We are lucky enough to boast a state of the art and fully accessible Hydrotherapy Pool that our Physiotherapy team use to help people manage their condition and aid rehabilitation after injury or surgery. We also aim to deliver group based therapy in the future. Or send a quick enquiry via our contact form. We have a double baro chamber. 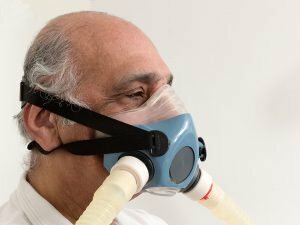 One hundred percent oxygen is breathed through a mask in the pressurised atmosphere, which helps to increase the availability of oxygen to the tissues via the blood stream. Each session lasts an hour. 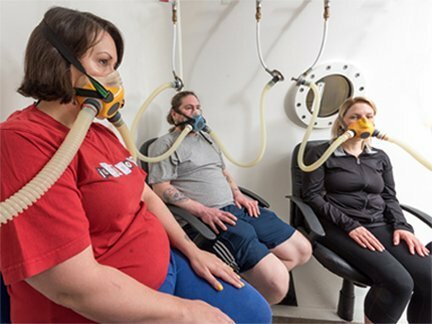 Explore What is Oxygen Therapy and could it benefit me? 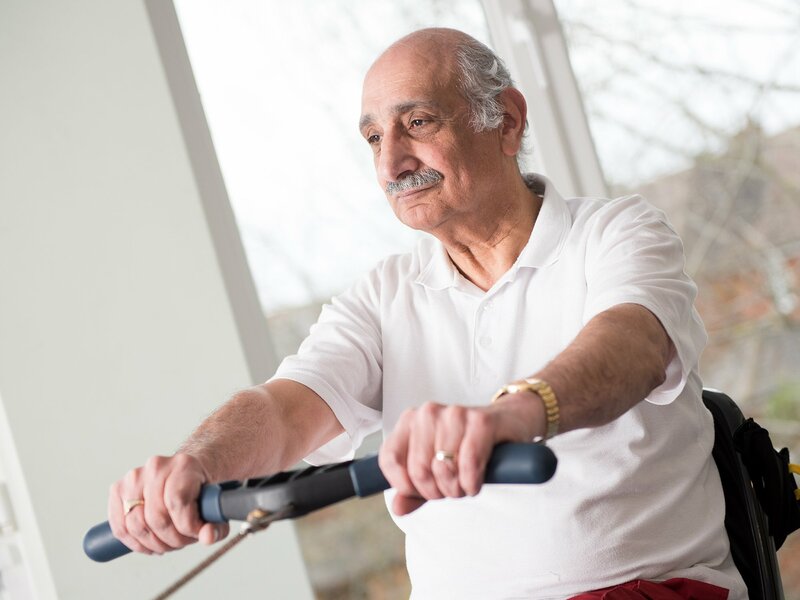 We offer an Exercise Referral scheme on a group exercise basis. If you have or are at risk of a long term medical condition and could benefit from regular physical activity, our highly qualified instructors will work with you to help you improve your health. Explore What is Exercise Referral and could it benefit me? Here at Oakwood Wellbeing we pride ourselves in finding out what people want to get out of coming to us. We aspire to develop a range of exercise classes that will help everybody attain their personal goals in the short and long term. Explore What classes do Oakwood Wellbeing run? Here at Oakwood Wellbeing Therapeutic Massage, or Swedish massage, is a complementary therapy that aims to aid relaxation, rejuvenation and improve the sense of wellbeing.